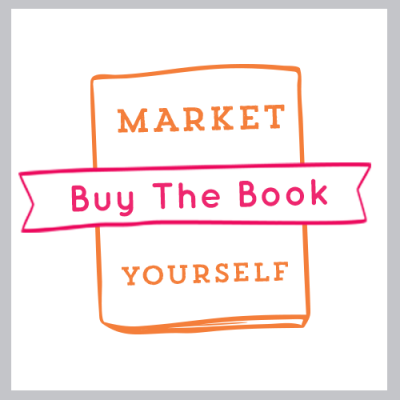 Learn to make your blog effective for your handmade business, with lesson, worksheets and help from Diane Gilleland and Tara Swiger. Your crafty business came with a pile of shoulds. You should blog more, for more traffic. Following the plan (if you can even narrow down the various advice and shoulds into a plan) just isn’t working for you. It’s not getting you more sales, it’s not building relationships, it’s just…work. What you need is a way that works for you. That works for your people, your product, your life. It has to be doable, and it has to be effective. 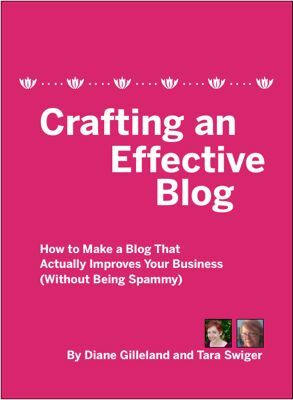 This workbook will help you make your own plan for an effective blog. Most ecourses I’ve come across are for beginners, but this is for more intermediate, for people who have got started but want to take their biz to the next level. This isn’t about following a formula, it’s about taking the time to analyze your situation and create a solution that works for you. Practical, hands-on, and with the support of two amazing teachers. 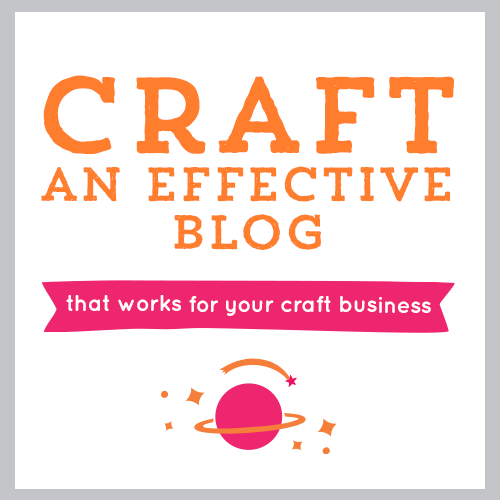 Crafting an Effective Blog is a downloadable workbook that will examine YOUR business and YOUR blogging and YOUR ideal readers (buyers, strangers, even the press), and help you see not only whether a blog makes sense for you, but if it does, how you can create a blog that’s a more effective tool in sharing your thing. In Lesson 1, we’ll find our what specific marketing results you want your blog to achieve, whether you’re an artisan seeking customers, a writer seeking a book deal, or a designer seeking freelance clients (or something else entirely). In Lesson 2, we’ll come up with the overall themes you want to be communicating to the world and the waysyou are best suited to do it. In Lesson 3, we’ll look at your audience (real or imagined! ), and find out who they are and how to make themfall in love with you. In Lesson 4, we’ll work out an editorial calendar for your business blog. You’ll decide what kinds of blog content will do the best job of communicating what you need to say, to the people you want to reach. You’ll finish the workbook with a blogging plan you can put to work right away. 4 lessons on creating a blog that works for you, your goals and your people. 5 worksheets that ensure you really do find the balance for YOUR business. Is this workbook for me? Have you heard that you “should” have a blog for your small business, but aren’t sure how it’s supposed to help you? Have you tried blogging, but haven’t found it to be a very effective marketing tool? Do you struggle to find something to say? If you’re nodding along (or grumbling along), then yep, this class is for you. If you’re looking for technical information (or turning your existing blog into a business), we can suggest other resources, just ask! 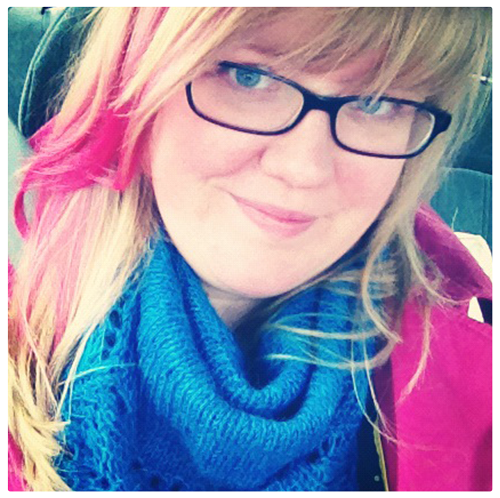 Tara Swiger is a writer, a maker, and a Starship Captain. She’s the author of Market Yourself: a system for smart + creative businesses, and she leads explorations into your just-right business. Diane Gilleland is a craft writer and teacher who produces CraftyPod.com, a blog and podcast that are central to her business. She’s written three ebooks on craft-business blogging and teaches live classes in social media for creative business-owners.